Situated in the picturesque village of Tayvallich on the shores of Loch Sween, the Inn overlooks the beautiful natural harbour of Tayvallich bay. At the heart of this small and vibrant community, the Tayvallich Inn has always been a popular meeting place for sailors, holidaymakers, more recently kayakers and all who enjoy our warm hospitality and good food. 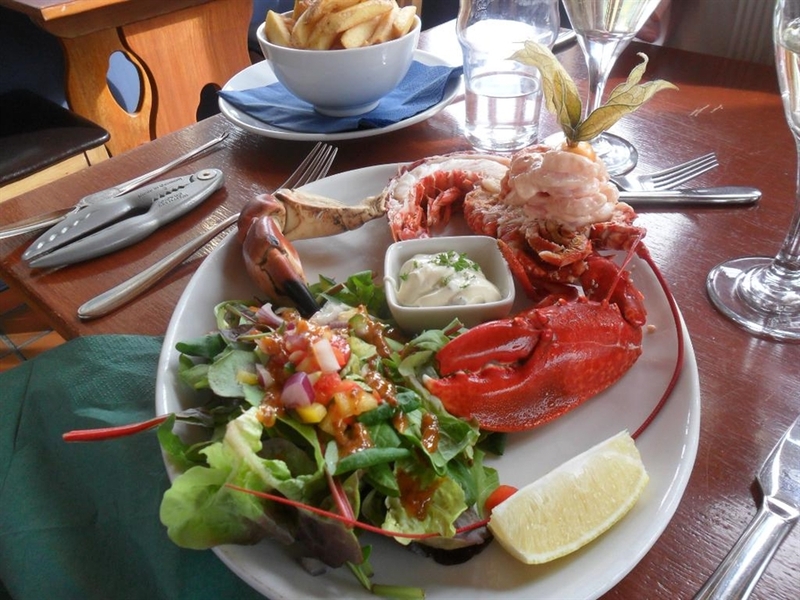 Established over 30 years ago, the Tayvallich Inn specialises in fresh, locally caught seafood, much of which is landed on our doorstep from the cold, pristine waters of the sound of Jura. 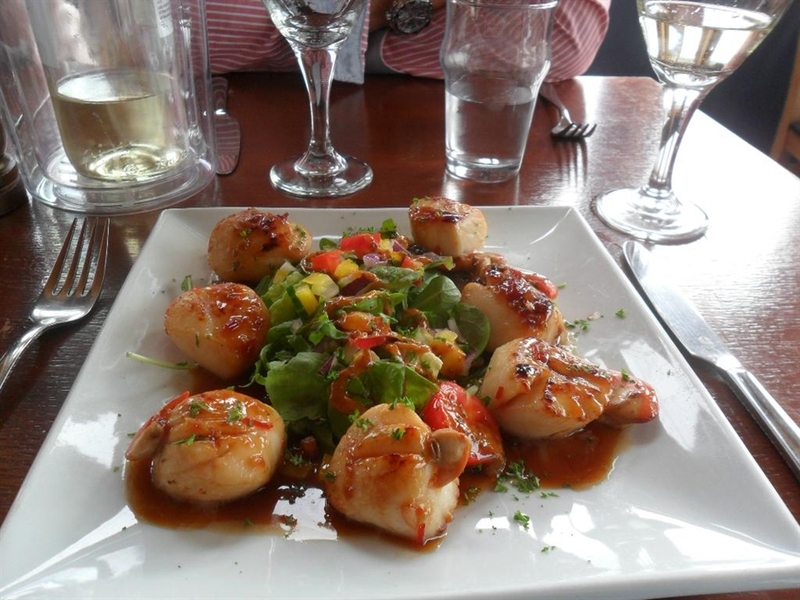 Along with seafood we serve other fresh produce, sourcing locally where ever possible. 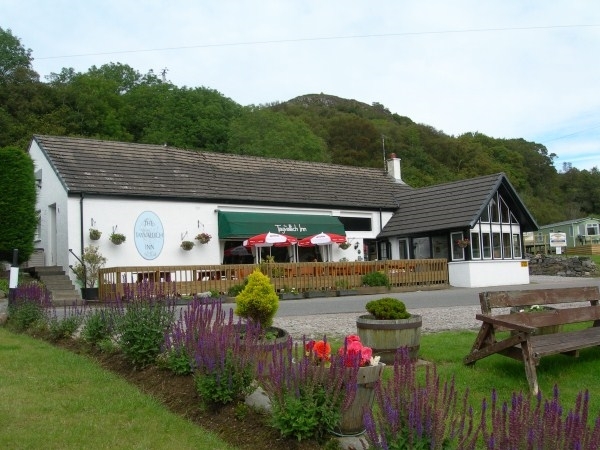 The Inn can accommodate up to 80 people in our restaurant, bar and outside decking area. Under new ownership since October 2009, the Inn employs dedicated local staff , ensuring you have a warm, welcoming experience whenever you visit.